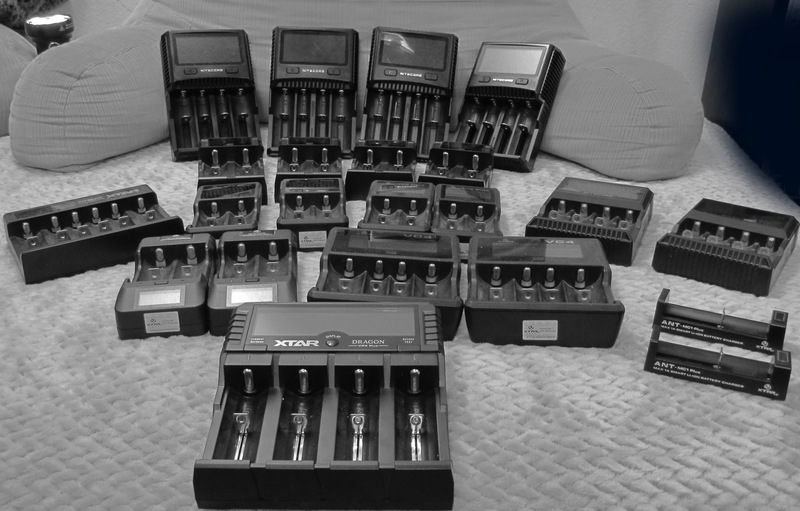 Re: Poll: How many flashlights do you own? I own over 100 PCs in the factory lol. some 1697 meters beam distance. 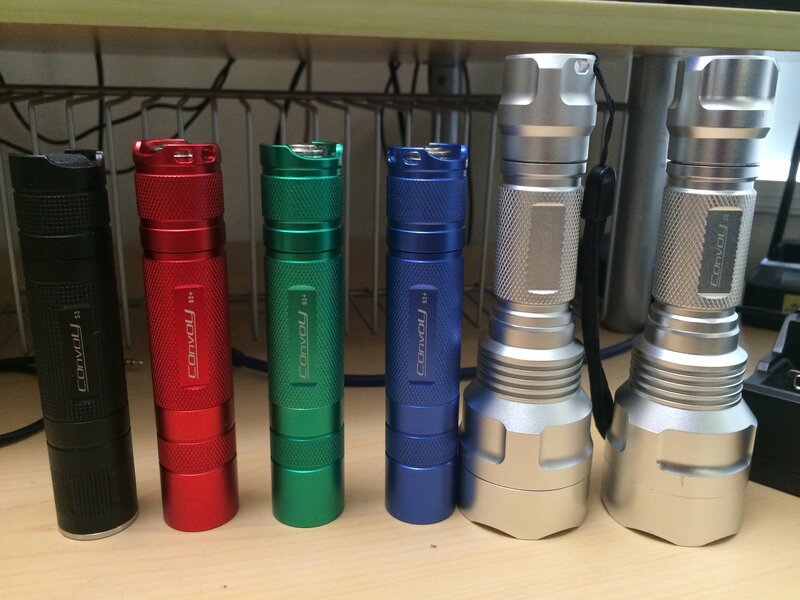 some keychain flashlight about 350 lumens. i have 5 flashlights . I buy they 5 years ago. I stopped counting a few years ago ( When I got to 100 ) so I actually don't know how many I have .. 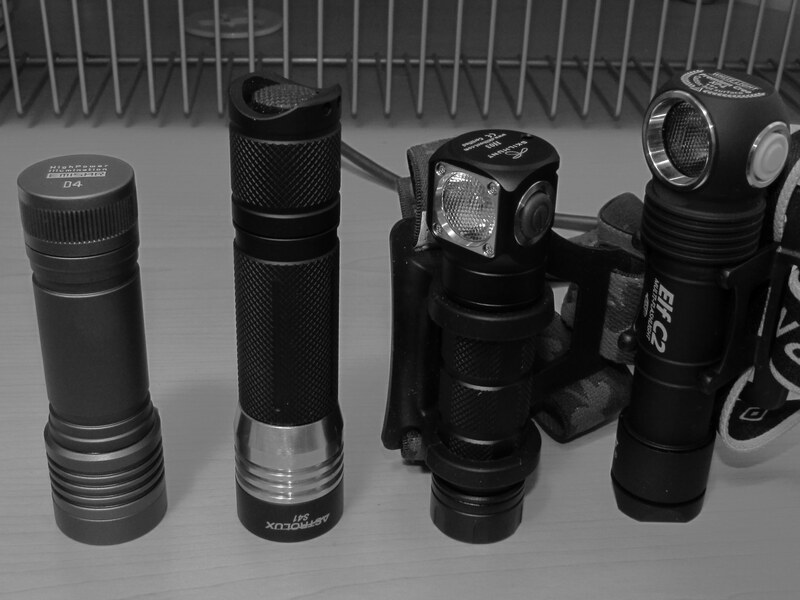 Very last flashlight is a Jetbeam JET-IIM TAC ... ( Review soon ) , and 2nd last was a Lumintop SD4A .. 3rd last was a Zanflare F3 ..
Flashlights are just getting better and better . I've got around 18. Mostly Cheapies. BUT they (All but 2) Seem to be as good as the much more expensive units I travel with over the yrs) I tend to prefer Skyray and Convoy. Favourite?. My First LED and No 1... is an old 8+ yrs Skyray S-R5. Q5\Xm-L2. The most "comfortable to hold" torch I've held so far.Really fits well in the hand. Plus 1 on the Convoys. Great value, for the money, and they come in a wide variety of nice tints, too! Armytek Elf C2 micro-USB chargeable (cool white, but surprisingly nice).